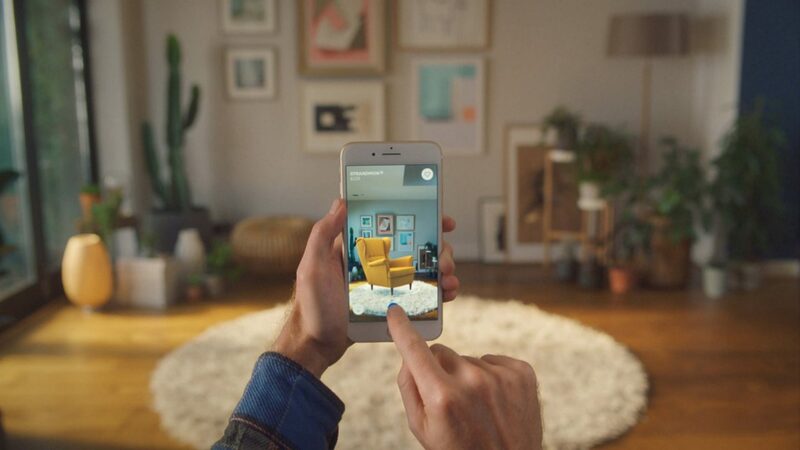 While IKEA’s showrooms and website open the IKEA world to everyone, they don’t allow you to imagine what’s really possible in your world — at home. And the risk is simply too high to imagine or experiment with home furnishings. It’s easier to postpone or play it safe. You just don’t know how something is going to look or feel in your space until can see and feel it. After all, seeing is believing.